A bunch of male teenagers trapped in a field enclosed by giant walls. A concrete door that opens every day at dawn, revealing a formidable maze which may or may not lead to an exit. Mysterious flashbacks that hint at a shadowy scientific experiment. 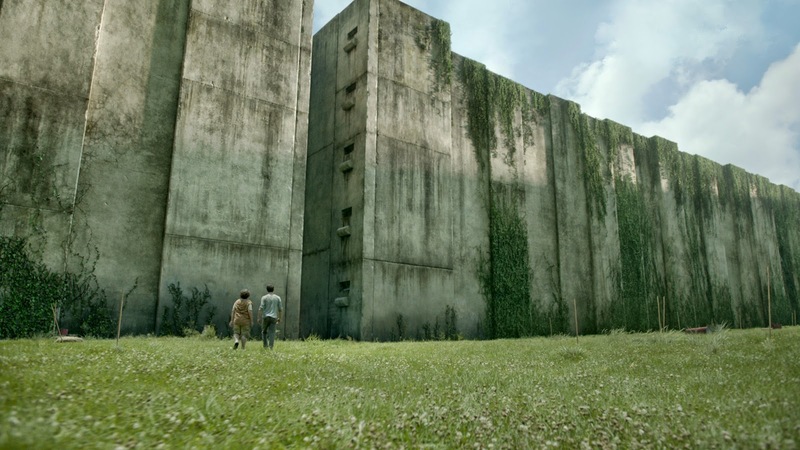 I’m a sci-fi geek, so once I heard of the concept behind The Maze Runner, I was immediately intrigued. But half an hour in, we are introduced to the Grievers, giant robot-organic spiders that live in the labyrinth. Why couldn’t there be just plain old boobytraps? Granted, for a young adult film about a dystopian society, The Maze Runner is marginally better acted, directed, and designed than, say, The Hunger Games (2012). But it’s still not enough to make me stick around for the two upcoming films in the series. Maybe I should give Divergent (2014) a try. Or, on second thought, maybe not.